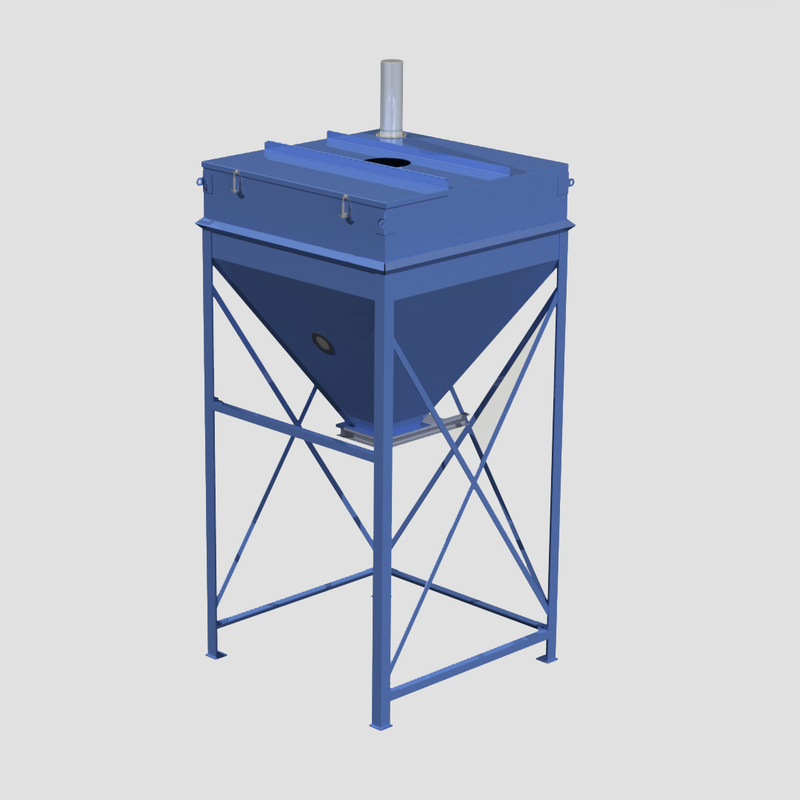 Ensign Surge Bins are a cost effective method of providing temporary storage of free flowing and non-free flowing materials. 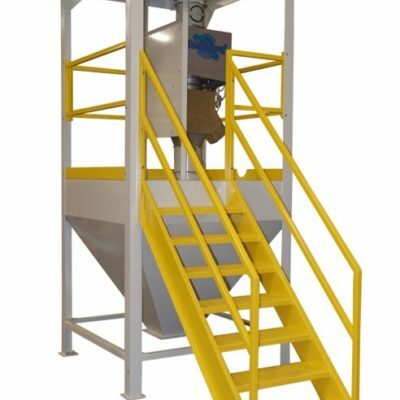 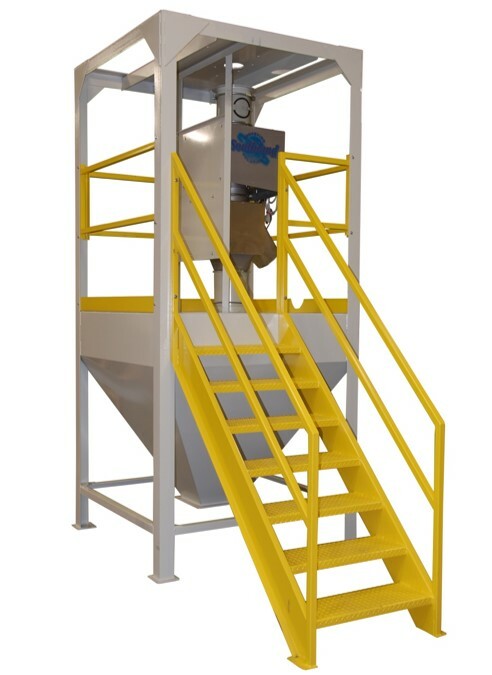 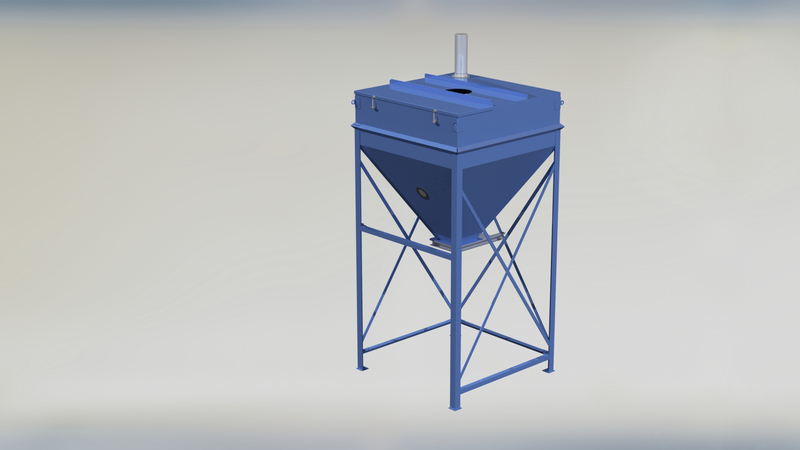 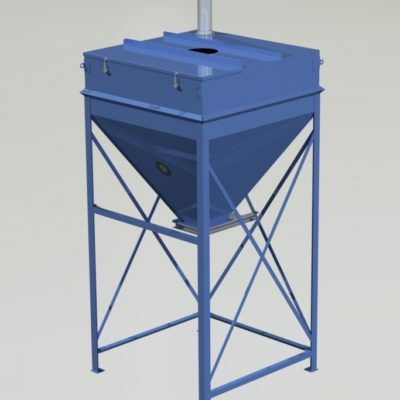 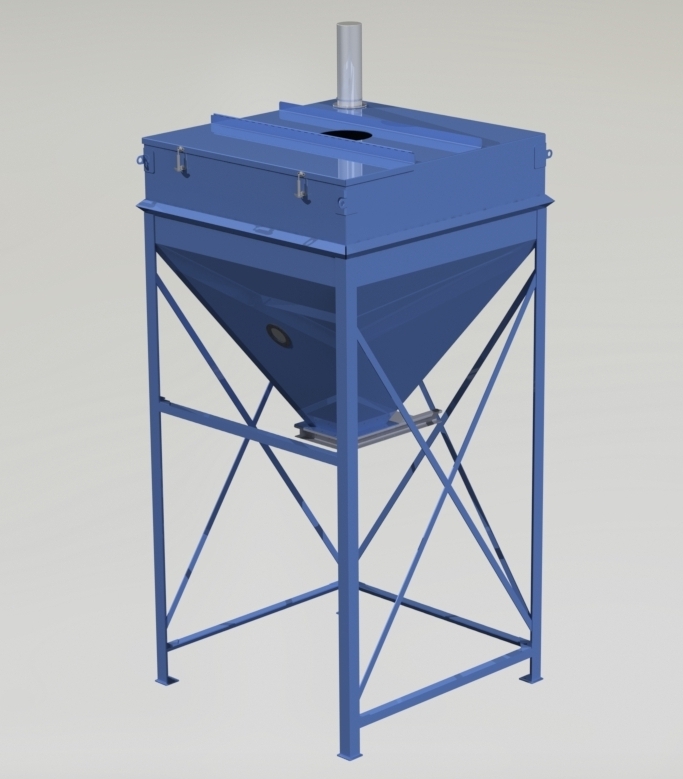 With standard capacities ranging from 38cuft to 400cuft, surge bins offer a spacing saving method to hold a reserve capacity of material while also keeping your plant floor clean and organized. 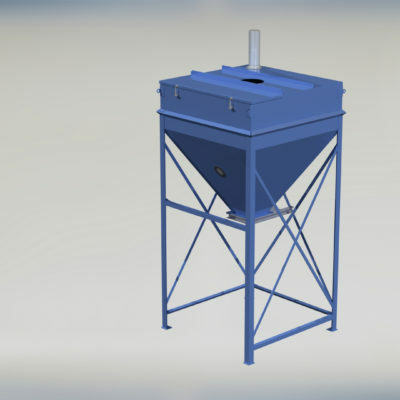 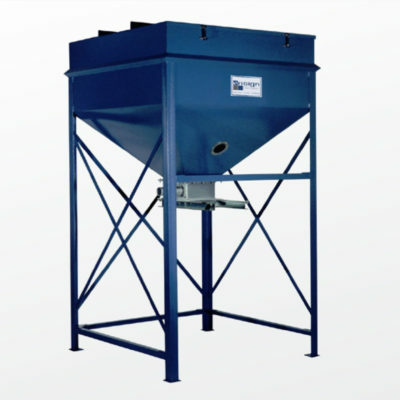 Extremely versatile and configurable these storage vessels can be equipped with numerous options, adapters and other add-ons to meet your process requirements.